At present there is no complete theoretical framework to describe gravity in situations where the usually microscopic quantum effects, which govern physics at the sub-atomic scale, become important. Our best theories break down at the earliest moments after the Big Bang and fail to give a complete description of black hole physics. What is missing – a quantum theory of gravity – promises to provide profound new insights into the structure of spacetime at its most fundamental level and the search for this theory is considered to be one of the great scientific endeavours of our time. 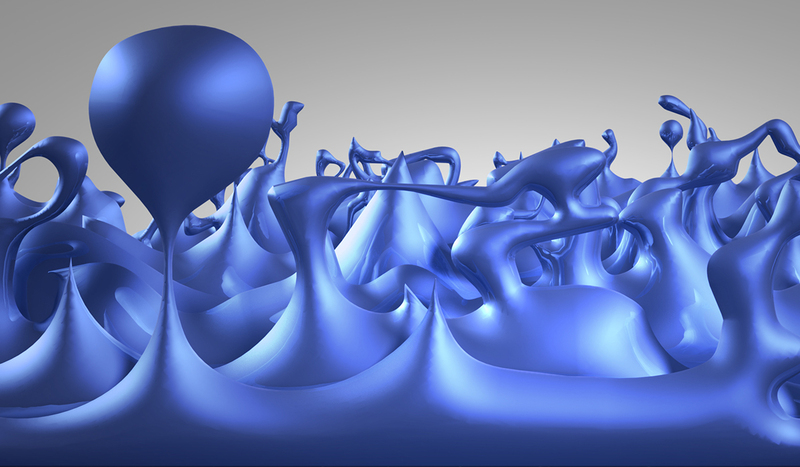 String theory is a tentative proposal for a quantum theory of gravity. Whilst still poorly understood, String Theory has given important insights into new areas of mathematics and is currently the best developed proposal for a consistent theory of Quantum Gravity. Given a classical spacetime, string theory tells us how to compute quantum fluctuations in a consistent manner. At the E.A. Milne Centre, our research is focused on trying to understand string theory in a background-independent way and to understand how conventional classical notions of spacetime are modified by quantum effects.